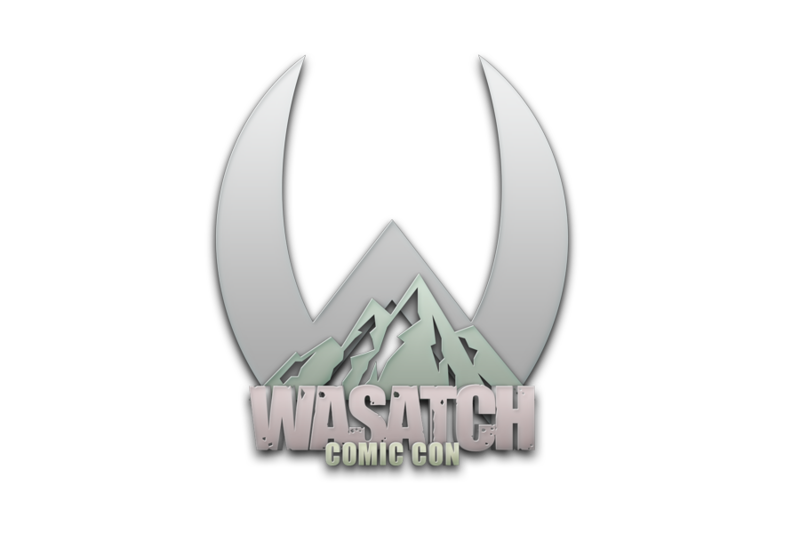 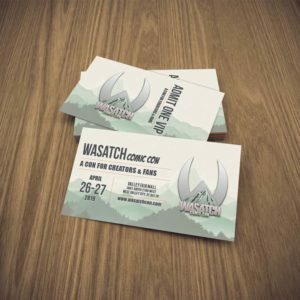 WASATCH COMIC CON TICKET OPTIONS! 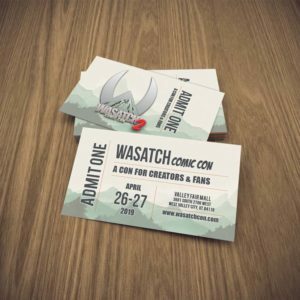 Wasatch comic con is about the creators. 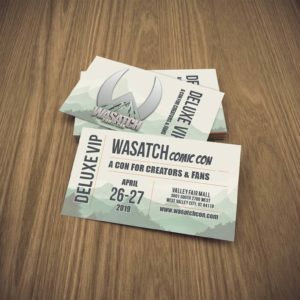 About the people who make all of the great books, movies, games, and art that you love. 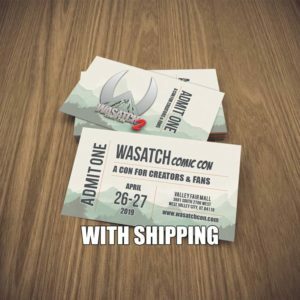 The people who dream it up and put it on paper, and about bringing those people face to face with their fans, in a free family friendly event.